First Friday on August 3, 2018 focused on an exhibition of the 2018 Merit Show Winners from the Port Aransas Art Center All Member Show last March. Follow the link to view images from the show. 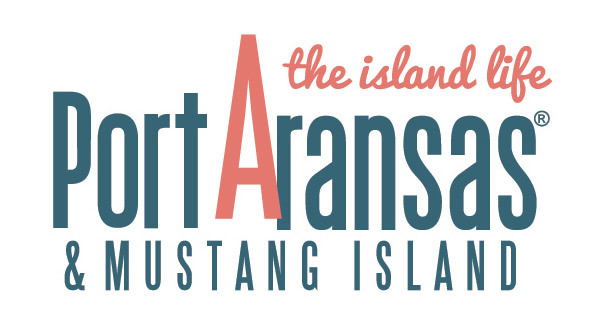 The exhibition will be on view at the Port Aransas Art Center from August 3 to 31, 2018. Time | 5:30 to 7:30 p.m.